I have to be honest, Romania was not on my original travel itinerary. Had it not been for a very special encounter earlier in Spain, it may have taken me several more years to plan a visit. However, I came, I saw and I am excited to explore more in Romania. 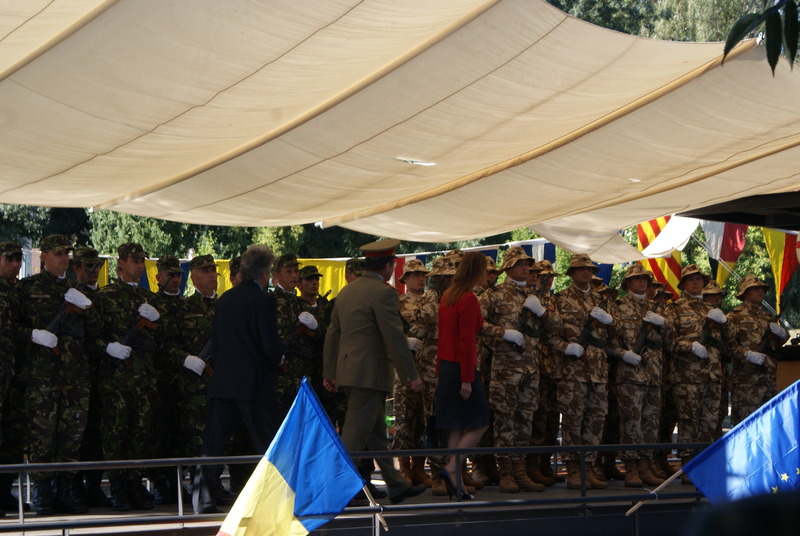 Timisoara was my first contact with Romanian soil. What I really like about this city is, despite being the second largest city in Romania, it has an easy-going vibe and many opportunities to discover new things. 2012 was the first time I ever heard about the city, in spite of it’s historical significance as a crossroads between civilizations. During almost two-months of my stay I have seen very few foreign travelers unlike many other European destinations. Did you know that Timisoara is that it is the first town in Europe and 2nd in the world after New York City with streets illuminated by electric lights! The stalls range from antiques to modern art, freshly made crepes to artisan honey. You can find a variety of merchandise at the outdoor markets organized in one of the historic squares in Timisoara. Recently, I specially attended one that was called the “Really, Really Free Market“. The market was organized by a collective of socially responsible individuals to promote kindness and the alternative gift economy. And yes, everything was really, really free and top quality. Plus I had a wonderful time making new friends and learning about the local culture. Personally my two favourite spots are Piata 700 and Badea Cartan. It’s wonderful to have easy access to locally produced fruit and vegetables grown by pheasants (term often used for farmers in Romania). I simply love it – you shop in fresh air, buy season produce, choose from one of many farms, and pay less than at the supermarket! Aside from the two markets I mention there are other markets all around the city, making them accessible to everyone. If you’re a tea enthusiast then Carturesti is the place for you but if you’re a wine connoisseur visit Enoteca de Savoya. If you’re anything like me you’ll want to become a regular at both during your stay in Timisoara. 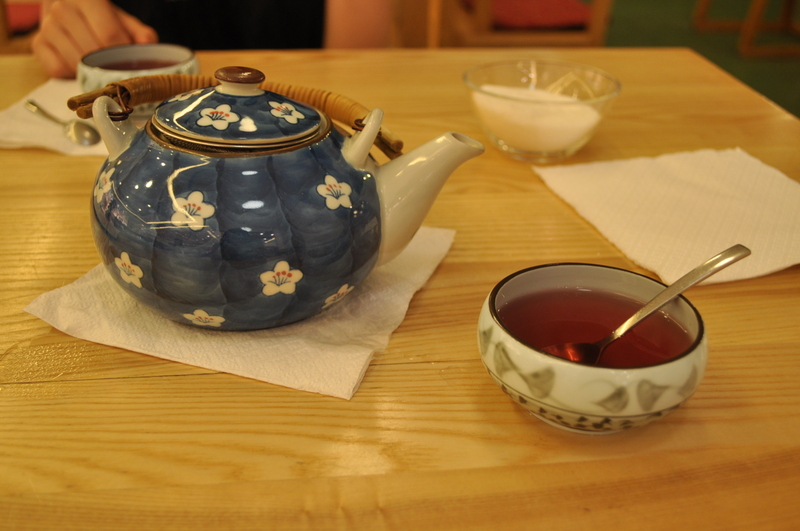 At Carturesti you will find a wonderful selection of tea to keep you coming back for months. I usually go to the location near Unirii Square to write but you you can also pick up a book from the bookstore on the lower level as relax. Not far from Carturesti is Enoteca de Savoya. Here you can find a bottle wine from around the world. There’s some excellent wine that’s produced in the region, my favourite is the wine from a place called Recas, some 25 kilometer outside of Timisoara. Find a cozy spot in the cave at Enoteca de Savoya and take the time to experience local wines with a delicious platter of cheese and olives. Unirii Square is a beautiful baorque plaza surrounded by colourful and unique architecture that house a museum and many cool cafe’s and restaurants to hang out at. The square is filled with historical monuments and artifacts, some of which require a bit of searching, as well as cultural symbolism. For example, you see an orthodox church constructed right across from a beautiful catholic church. From I have been told, this symbolizes the open-mindedness of the people of Timisoara towards religion and respect for different faiths. Oh, and that lemonade – you can find it at almost any of the cafe’s here but be prepared to make decisions. Only in Romania you find several choices for lemonade flavours; my favourite is the lemonade with forest fruit. Timisoara is surrounded by some interesting countryside. A local friend once told me about the discoveries he’s made by cycling to several, inhabited and abandoned, villages nearby. A village I discovered and really like is called Stanciova, about 35 kilometers north-east of Timisoara. I found Stanciova through an organization called World Wide Opportunities on Organic Farms (Wwoof) while I was looking for volunteering opportunities at nearby organic farms. I have met some incredible people in Stanciova dedicated to building a strong community based on fairness, care and respect for people and planet. I feel truly privileged to have had the opportunity to experience inspiring discussions on community development with the people here. It’s amazing what you find when you choose to go off the beaten path. Whenever I am looking for creative inspiration or just clear my head I visit Victory Square. With beautiful flower beds and sculptures tastefully sandwiched between the Opera and the magnificent Orthodox Cathedral, it’s the ideal promenade for people to socialize. The view of the cathedral from the opera is my favourite in Timisoara and one of the most cherished in all the world. Victory Square is one of the best spots to witness life as-it-happens. I have seen people from all generations come here to meet, celebrate, share, teach, create, and even cry. The plaza always seems to be the scene of formal or spontaneous activities. Strolling around here can also works up an appetite for ice cream or sweet and savoury pasteries. I also discovered the best shawarma’s outside the Arabian peninsula here aswell! Timisoareans will tell you that there’s not enough green space in Timisoara. I don’t really agree with that, though I also don’t argue that there could be more. I love the parks scattered all around the city. Sometimes you just have to get off the main road or walk through a, not-so-obvious, gate to find one of the very well maintained public green spaces. There’s 4 interconnected parks, Parcul Andrei Mocioni, Parcul Copiilor, Parcul Rozilor, Parcul Central right along the Bega Canal that I run across at least once a week. The Botanical Garden and the Regina Maria Park that are also worth a special mention and a definite visit. There are several more parks in various neighbourhoods all across the city with interesting art and monuments around them. It’s always wonderful to see children and people young and old being outdoors and taking advantage of these beautiful spaces. I was lucky to have arrived during the Festival of Opera and Operetta towards the end of this past summer. 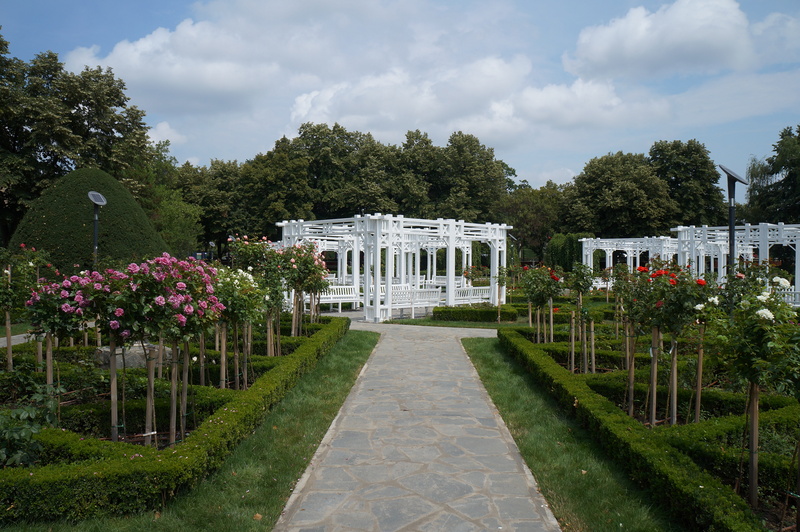 The magnificent sets and stage were setup outdoors in the Rose Park (Parcul Rozilor) with large and comfortable outdoor seating for the audience. I happen to catch Georges Bizet’s “Carmen“. Beautiful costumes, superb lighting and sound quality, an excellent performance, all made it the perfect night out in the city with a wonderful companion. Aside from the Festival of Opera, there always seems to be an art project or initiative in the city – everything from the classical to the contemporary, literary to performing arts. I am not religious, yet whenever I needed spiritual guidance my feet guided me to the Orthodox Cathedral on the far end of the Victory Square in Timisoara. When I saw the cathedral for the first time I imagined it to be a fairy tale castle with it’s colourful spires in conical and pyramidal shapes. The cathedral is the tallest church in Romania and the 8th tallest Orthodox Cathedral in the world. It’s interior is just as magnificient as it’s external architecture – high ceiling with walls adorned with traditional orthodox art and a grandiose gold altar. There’s a warm, spiritual essence that can felt inside the cathedral. The scent of incense and candles along with soft sounds of prayer carry you in to a deep meditative state where you can find the serenity and peace, however clamorous your day may be. As an active person I like environments that connect me to nature and people while engaging in sporting activities. Back in Ottawa, I have the trails of Gatineau Park and the Rideau Canal. 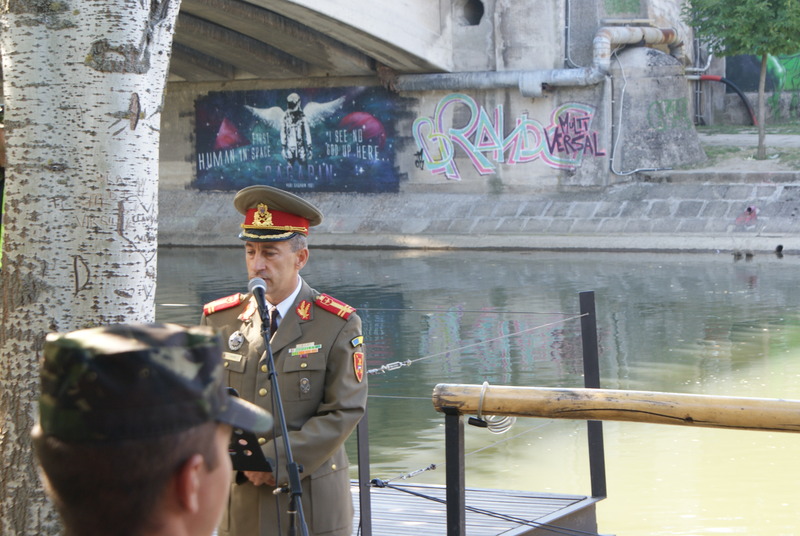 In Timisoara there’s the Bega Canal that runs through the entire, east-west, length of the city cutting through the center and connecting 4 parks. My favourite activity is to run through 3 of the parks all along the Bega, while watching/experiencing local life. Walking, specially during the fall season can be inspiring, invigorating and a romantic experience. There’s also the option of renting a bicycle or get right on to the water with a kayak, a paddle boat, or go fishing. If you really don’t feel active you can find a quite bench to sit and read or visit one of the bar and cafe’s on either side of the canal. Bega has a lot to offer and that’s why it’s number one on my list. Urooj Qureshi is an Adventurer & Social Entrepreneur. Born in Pakistan, Urooj has lived most of his life in Ottawa, Canada, a place he calls home. He has travelled to over 35 countries across 4 continents and the list continues to grow rapidly as he is now traveling to meet the people of the world, discover new places, and lend a hand wherever it’s needed. Rose Park is a park next to the Bega Canal. 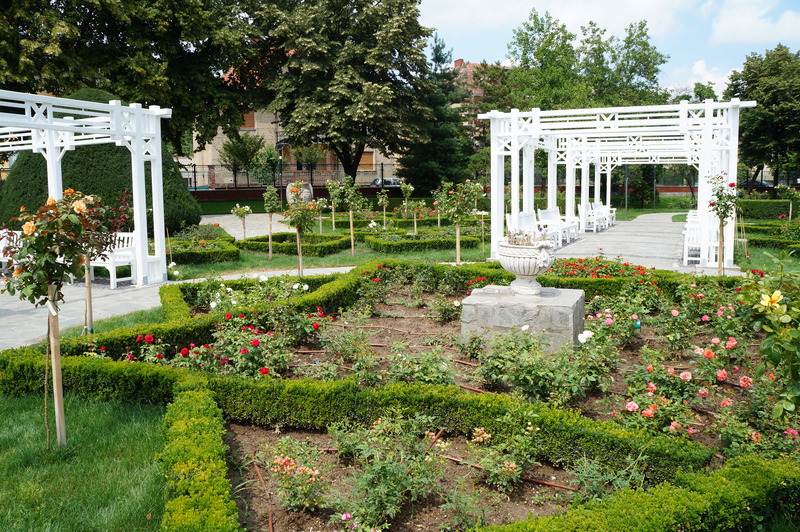 It’s one of the many parks Timisoara is famous for, hence Timisoara’s nickname: the city of flowers. In my opinion, Rose Park is the very reason for this nickname! This park was heavily subsidized by the authorities to become on of the prettiest parks I’ve seen in my life. 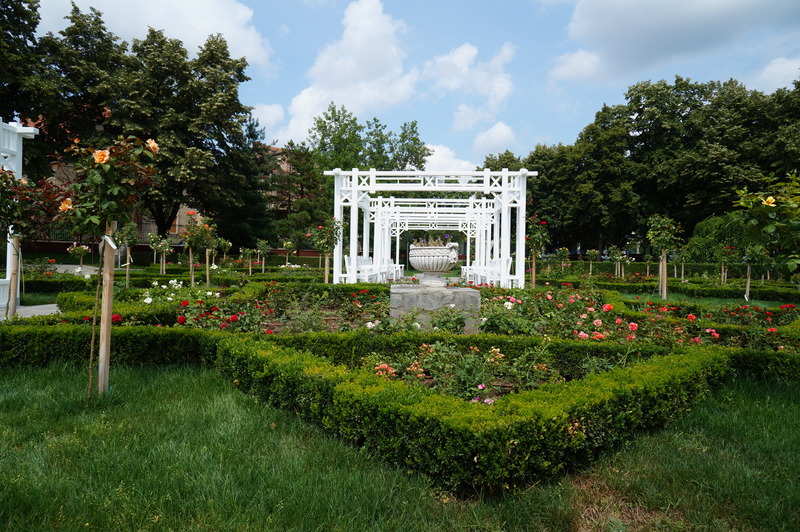 This garden does not only house a great variety of flowers, decorative art pieces and pergolas, but it also has a huge stage and hundreds of fixed seats. And the best part of this park is, the stage and seats aren’t just for show, the park houses amazing events for the entire city. It really is more than just a park, it’s a gathering spot for various cultural events of Timisoara: Inimilor Festival, Outdoor Cinema Festival, Opera and Operetta Festival etc. This park has a nice form of symbiosis, both human and nature are making this garden a touristic spot every tourist should go to! When you enter a regular book store, you never expect to see there something else but books. But Cărtureşti Book Store, located at Iulius Mall, is another story. It is a book store of a new generation. Of course, this place has a huge variety of books of all genres for people of different ages. Of course, the consultants are very friendly and always ready to help. But what makes Cărtureşti so different from another book stores? Cărtureşti Book Store is really something special! It is something between a book store, a library and a cafe. Here you can not only buy a book you like but also you can read it and drink a tea in a very pleasant and relaxing atmosphere. The variety of tea tastes is huge. Be ready to spend a lot of time on picking the one! Cărtureşti can help you to forget about the hectic world around you, have a rest, usefull for both your soul and brain, and to plunge into a fascinating world of books! Want to start reading a new book? Just come and do it in Cărtureşti. You are always welcome! And it doesn´t matter whether a book you read is for study or just for pleasure. For sure, in every case, it will be a nice experience! Let your dreams, imagination and ideas flow in Cărtureşti Book Store! 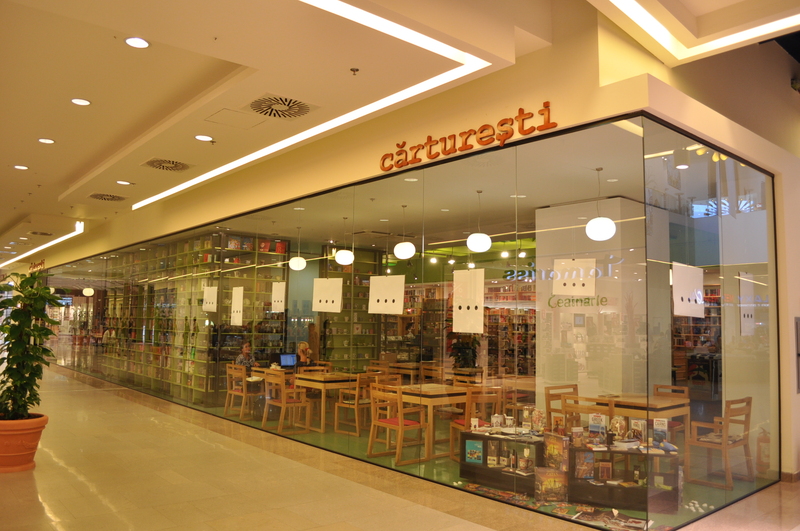 Don´t forget to visit another Cărtureşti Book Store, located in the city centre in Str. Mercy, nr. 7. 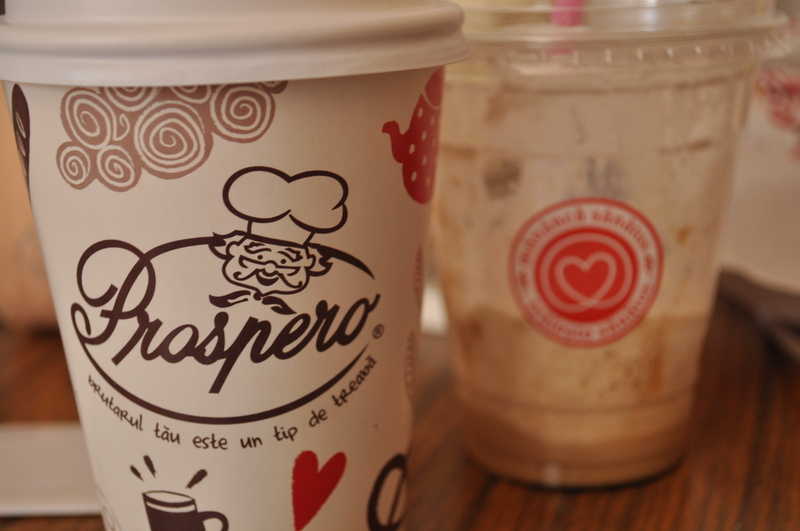 A chain bakery/cafe, Prospero Delicci has multiple locations in Timisoara. The one frequented by students is a quick 5 minute walk away from the West University Dorms, great for a quick coffee to wake you up before class. Their food selection includes cakes, different sorts of bread, caffeinated as well as fruit drinks, and ice cream too if desired! 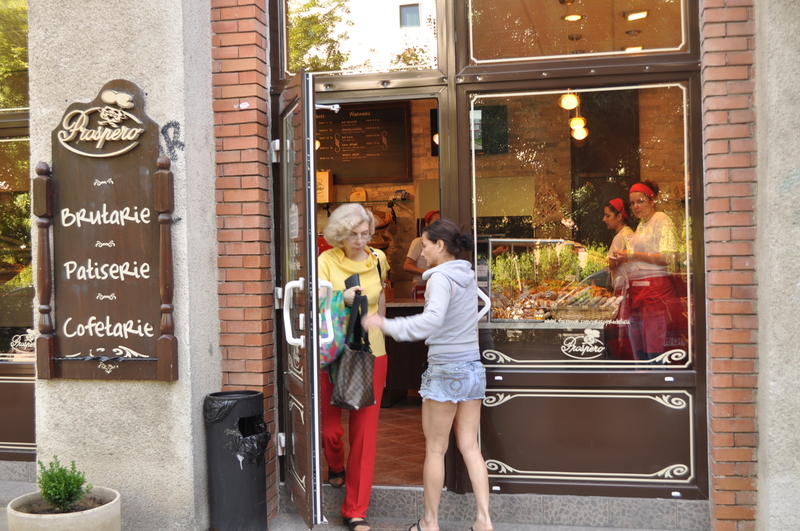 Their choices of confectionaries and breads varies on what time you go to the bakery. I would recommend going early morning before 11AM, when there are more cakes available and the breads baked are at their freshest. I’ve come here a number of times, and I’ve tried quite a variety of their foods. My favorites so far would have to be their pizza bread and their ‘Incredible Chocolate’ brownie. Service here is fast and friendly and English-speaking. There are areas both inside and outside where you can settle down to read a book or surf the web with their free wifi! A pleasant and clean atmosphere overall- I would recommend a visit for those who are looking for a more westernized establishment. A 3.5/5 stars from me! Almost all of us have an experience of watching opera in the Opera House or other in-door theatres. 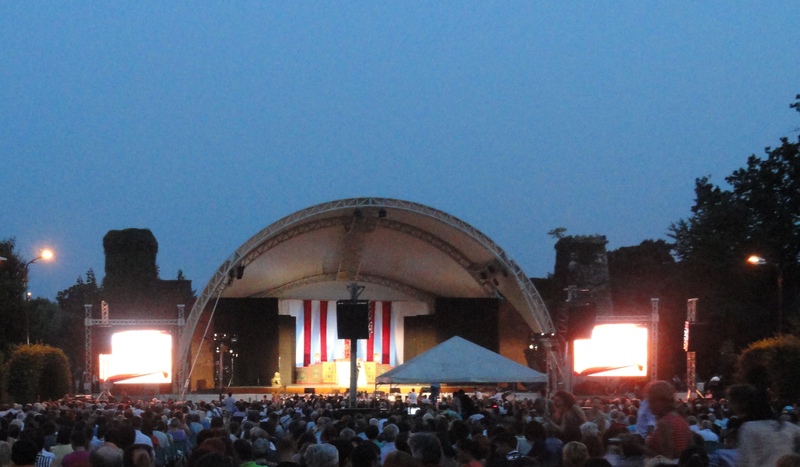 But how many of you have an experience of watching opera at an open-air stage? Citizens and visitors of the city of Timisoara, for sure, have such a great experience! This weekend, the 24th-26th August, the eighth annual “Opera and Operetta Festival” took place in the Rose Park. Professional singers from different countries and a professional orchestra crew performed “Land of Smiles” by F. Lehar, “Rigoletto” by G. Verdi, “Die Fledermaus” by Johann Strauss and “Star Glass” children opera at the open-air stage. The festival gathered more than 1000 viewers. 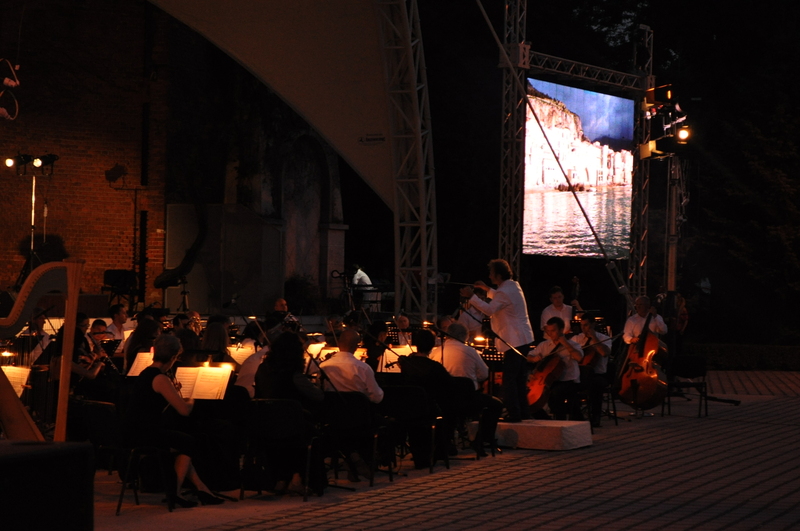 Everyone could enjoy spectacular opera and operetta performances during these warm summer evenings. Are you interested and excited about the event? Then don´t miss your chance to enjoy opera and operetta performances next weekend, the 31st August – 2nd September. “Carmen” by G. Bizet, “Gypsy Baron” by Johann Strauss and Gala Concert of Opera, Operetta and Ballet will be performed for you in the Rose Park. For sure, this festival is worth to see! Timisoreana restaurant is located in the city centre, Opera Square. There is the option of eating indoors in the basement restaurant or to enjoy a view of the square in the outdoor section. 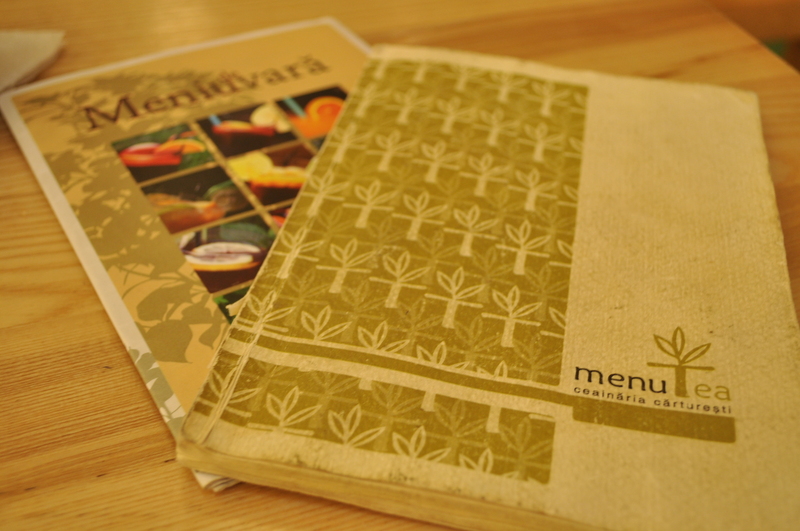 Here they serve traditional Romanian food, with the average price dishes ranging from 10-20 Lei. 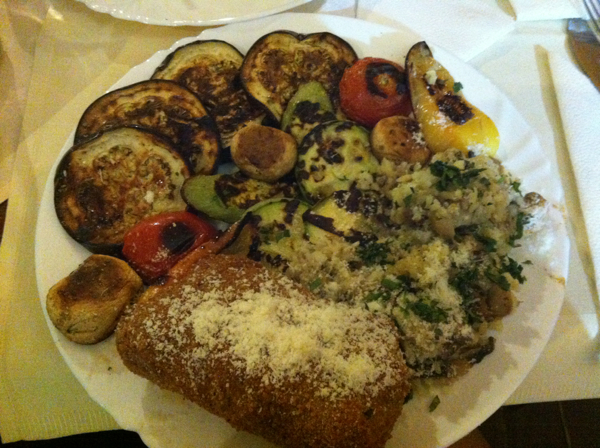 Dishes I have tried there include their tripe soup, polenta, as well as some grilled vegetables and rice with nuts and liver. All of these dishes have tasted excellent and fresh. Service here is average compared to other restaurants here in Timisoara. If you want to enjoy your meal in the outdoors section of the restaurant, it might be a bit of a wait as both times I’ve been there the place was quite busy. For all you non-smokers, be aware that this is still a restaurant that allowed smoking in all sections too. Overall a very pleasant and filling experience, and most definitely one of the better restaurants that I’ve visited here in Timisoara. I give the place 4/5 stars.